Scheffe Prescription Shop is a locally owned business, which began in 1946. 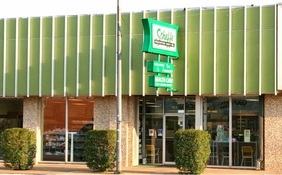 Scheffe has a drive through pickup lane, courteous staff, prescription delivery and home medical equipment. 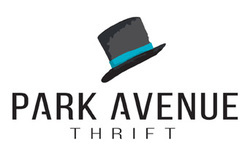 Offering many over the counter products and old fashion customer service. Scheffe Prescription Shop fills your prescriptions promptly and accurately. Offering information and consultation for your prescriptions and health care needs. 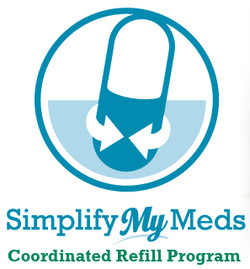 Scheffe also offers a synchronized refill program which keeps all your medications current and easy to fill all at one time. When it comes to home medical equipment, Scheffe Home Medical Equipment recognizes that each individual has unique needs. From electric wheelchairs to diabetic shoes, Scheffe has the right product to meet your needs. Medicare and managed care plan third party billing. As always, Scheffe Home Medical Equipment will deliver your products free of charge and make sure they are set up correctly. We’ll even make sure you feel comfortable operating them before we leave. At Scheffe Prescription Shops, we have pharmacists certified to administer a wide variety of vaccinations. We provide vaccinations to patients above 12 years of age and screen for contraindications to any vaccine we administer. We also bill Medicare for covered vaccines. 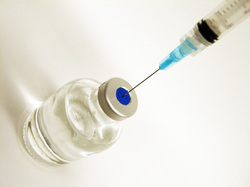 If you are over 60 you should consider having a Shingles vaccine and Pneumonia vaccine. We specialize in travel health. We are authorized by the state of Oklahoma to administer Yellow fever vaccines for those traveling to countries which require or recommend vaccination verification. We provide consultation for recommendations on prescription and over-the-counter medications as well as any other important information to those traveling abroad. Remember to plan ahead and find out what your travel needs are three months before departure. Please call ahead to speak with one of our pharmacists to schedule a vaccination or to schedule a consultation.